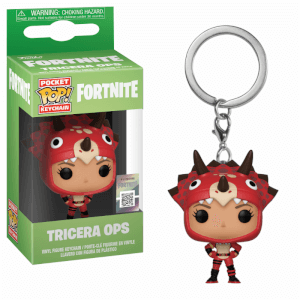 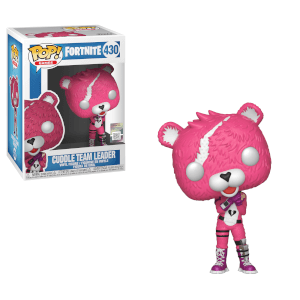 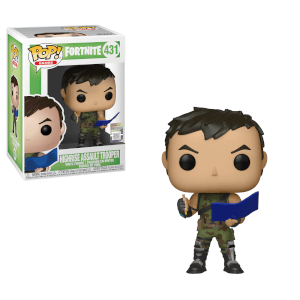 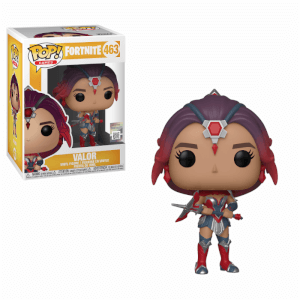 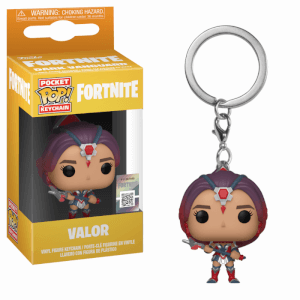 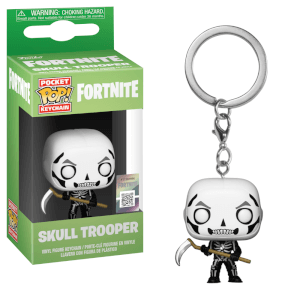 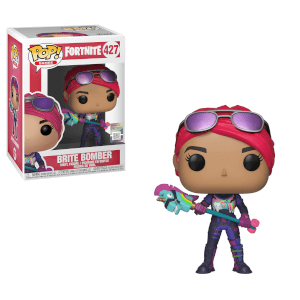 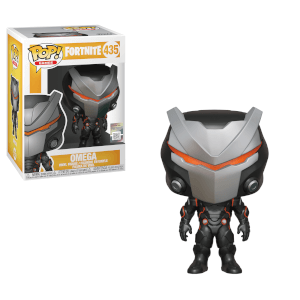 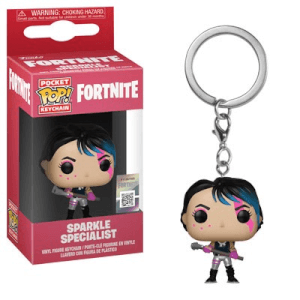 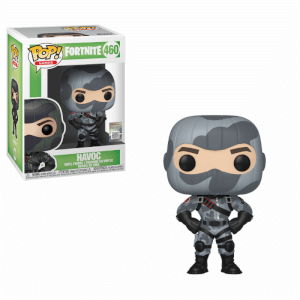 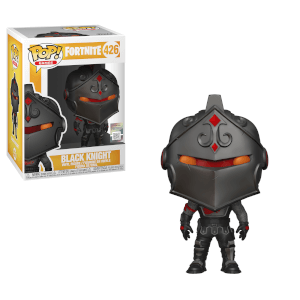 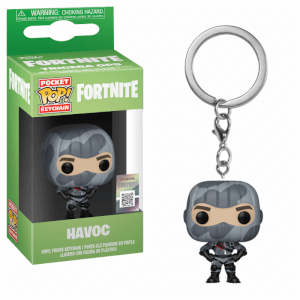 Brand new Fortnite Funko Pop! 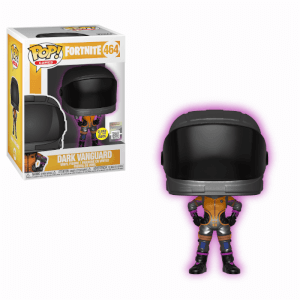 Vinyl Figures are finally here! 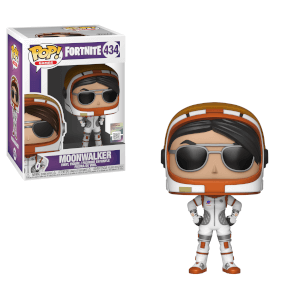 The release we all wanted has landed! 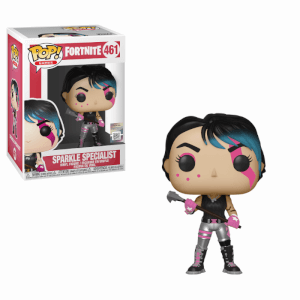 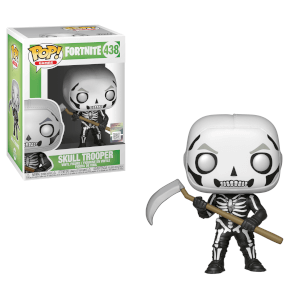 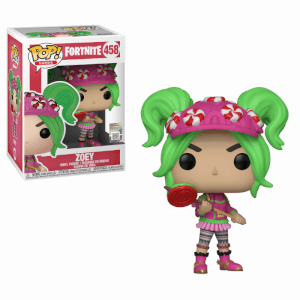 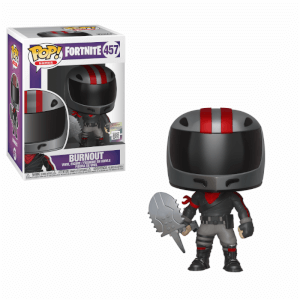 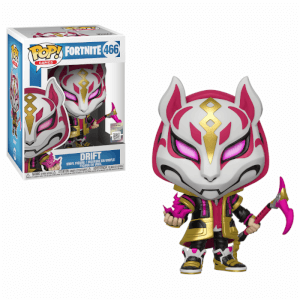 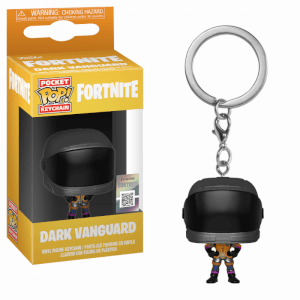 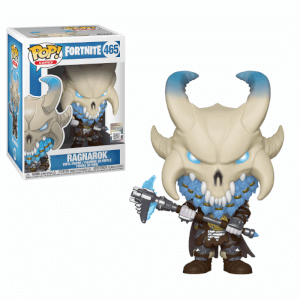 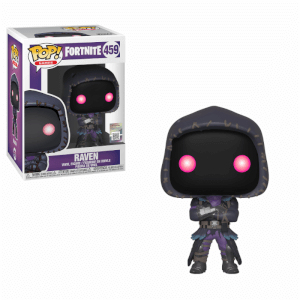 Pre-order the Funko interpretation of the phenomenon which is Fortnite! 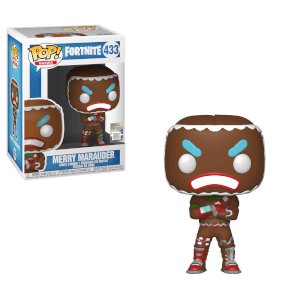 Merry Marauder, Cuddle Team Leader, Skull Trooper and 9 more Pop! 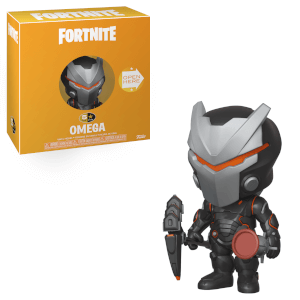 Vinyl are ready to be added to your collection! 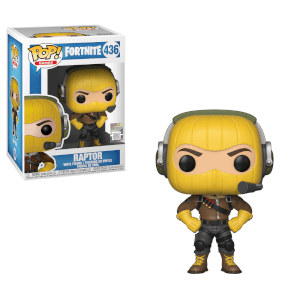 Our loyal Pop! 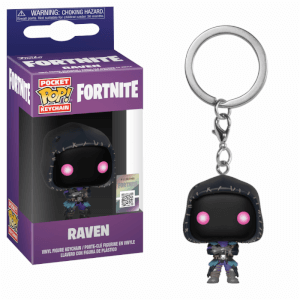 Subscribers save 10% on this epic release!